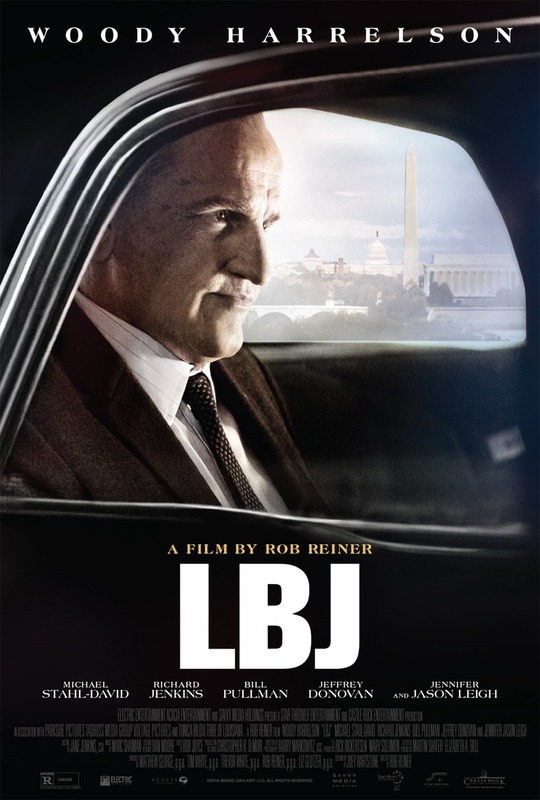 LBJ DVD and Blu-ray release date was set for February 6, 2018 and available on Digital HD from Amazon Video and iTunes on February 6, 2018. One of the most enigmatic and interesting politicians of all time, Lyndon Baines Johnson (LBJ) rose from Texan roots to eventually ascend to the highest office in the world. With a passion for civil rights but with quirky, unorthodox behavior, sometimes people question his sanity. He's a strange Southern foil for President John F. Kennedy, but the two do share a love for their fellow Americans. When the unspeakable occurs and Kennedy is assassinated, Johnson must rise to the task and become the strong president that the country needs.